The sharp deterioration in bilateral relations is unlikely to be repaired quickly. 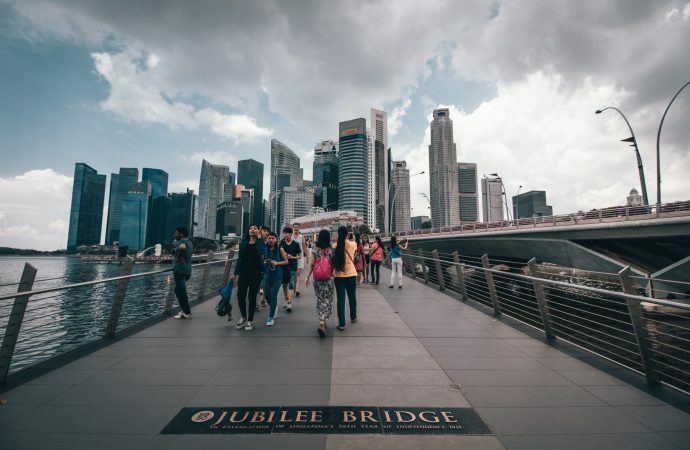 Singapore-Malaysia bilateral relations have fallen to a dangerous low since nationalist leader Mahathir Bin Mohamad regained Malaysia’s prime ministership in May 2018. The latest dispute, concerning Malaysia’s unilateral extension of Johor Bahru port limits beyond its self-declared 1979 national boundary, has raised the threat of military escalation. In a televised news conference on December 6, Singapore’s Transport Minister Khaw Boon Wan provided detailed maps and technical information highlighting Malaysia’s violation of Singapore’s territorial waters and international law. Khaw defended Singapore’s decision to take military steps, noting the city-state acted only after Malaysia disregarded Singapore’s requests for an amendment. Regardless, Malaysia has continued to publish Port Circular No. 88/2018 and Notice to Mariners No. 164/2018, an act which Singapore perceives to be progressively overriding the norm that has governed the Singapore-Malaysia maritime boundary. The norm underscores Singapore’s acknowledgment but non-acceptance of Malaysia’s 1979 territorial boundary. Even though the dispute has never been resolved, Singapore has chosen to act within the limits set by Malaysia’s self-declared territorial demarcation. Singapore began to raise the military threat on December 4 after 14 intrusions by Malaysian ships into Singapore waters since October 25 and shortly after Malaysia asserted that Singapore violated its sovereign airspace and threatened its Pasir Gudang port by changing the Seletar Airport flight procedure. It is too early to assume conflict will escalate between the two countries. Singapore’s show of force is aimed at bringing Malaysia to the negotiating table. While Singapore has rejected Malaysia’s plea to ‘cease and desist’, both countries have agreed to hold talks to de-escalate the crisis in the second week of January 2019. Were the bilateral negotiation to turn sour, expect Singapore to bring the issue to the International Court of Justice. Even if the territorial water dispute is resolved under international law, the bilateral thaw may not be fully restored. Mahathir’s administration seems to be finding ways to create tension to reset Malaysia’s relationship with Singapore. Expect Mahathir to continue test the waters on matters of nationalism that complicates relations with Singapore.